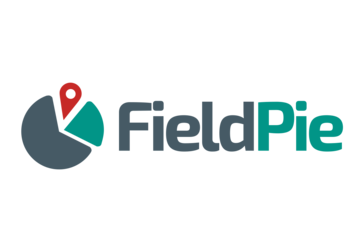 FieldPie is a cloud-based software solution that helps companies manage their mobile workforce in field services, field sales, field audits and merchandising operations. An Integrated Mapping and Geo-Productivity Tool | Leverages customer data and the power of "where" to streamline critical business processes and maximize revenue. Map My Customers allows you to easily map and share your customers. Increase your sales numbers and productivity guaranteed with tools like routing, reminders, check-ins, and grouping. Work on teams by sharing pins with each other, viewing updates and edits from team members, and tracking employee's physical locations. An outside sales mapping tool: easily see your customers on a map, create an efficient route, easily plan your day and update customer details, all from your iPhone, iPad, or Android device. Mapview is a smarter way to manage your schedule and increase your reach to your most valuable customers on the go. Resco is one of the global leaders on the mobile CRM market. * We monitor all FieldPie reviews to prevent fraudulent reviews and keep review quality high. We do not post reviews by company employees or direct competitors. Validated reviews require the user to submit a screenshot of the product containing their user ID, in order to verify a user is an actual user of the product. Hi there! 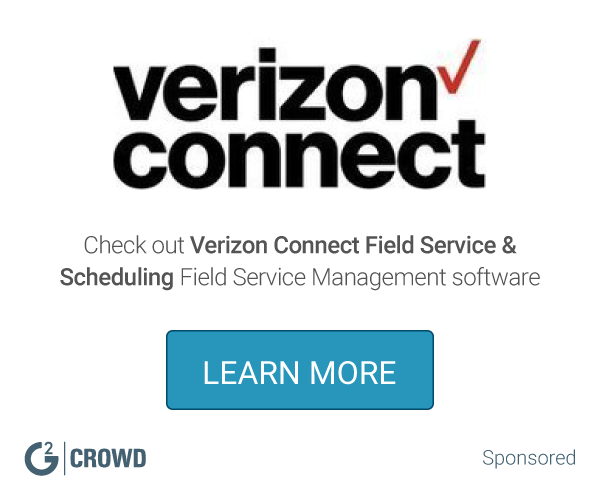 Are you looking to implement a solution like FieldPie?